Trends are great and all until everyone you know is wearing essentially the same thing. I mean, how many times can we talk about bike shorts, sporty sandals, and tie-dye before it feels tired and boring? 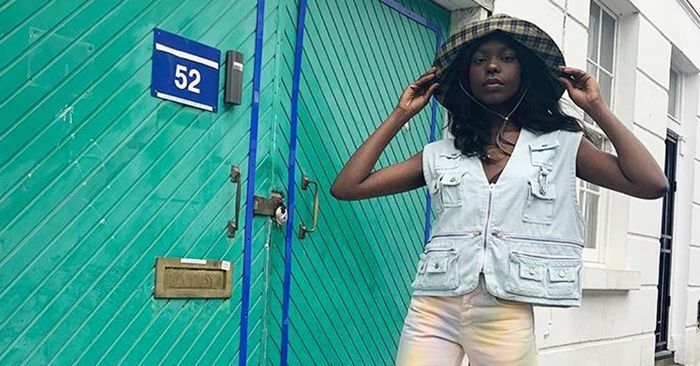 Whether or not you’ve tried the biggest spring 2019 trends for yourself, there’s no denying you’ve either heard of them way too many times or have seen them over and over again on Instagram. If you’re one of those girls who likes dressing on trend but not necessarily just like everyone else, or if you simply hate all the “mainstream” spring trends this year, we’ve got a solution for you—seven of them, to be exact. Ahead, we chose some of the most saturated spring 2019 trends and provided a slightly lesser-known one for you to wear in its place. Over bike shorts? We’ve got a swap for that. Think tie-dye is lame? We found a print that will blow it out of the water. Including inspiring imagery, top-notch shopping, and compelling arguments to match, all the information below is about to blow your socks off in the trend department. Our only advice is to stock up on the selection ahead before everyone else does. January 20, 2019 Comments Off on A.I. Policy Is Tricky. From Around the World, They Came to Hash It Out.